Below are our standard fees. We also often have special offers and discounts when taking a course of treatments. 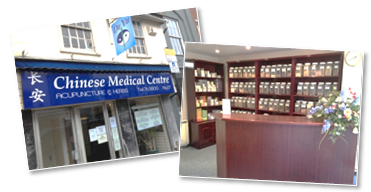 Please visit our current Acupuncture Special Offers page! Please note this includes the consultation fee. Please note we cannot refund the cost of dried herbs once mixed together. Herbal products can be bought over the counter at either our Ipswich or Colchester clinics. Repeated visit: £5 per consultation.